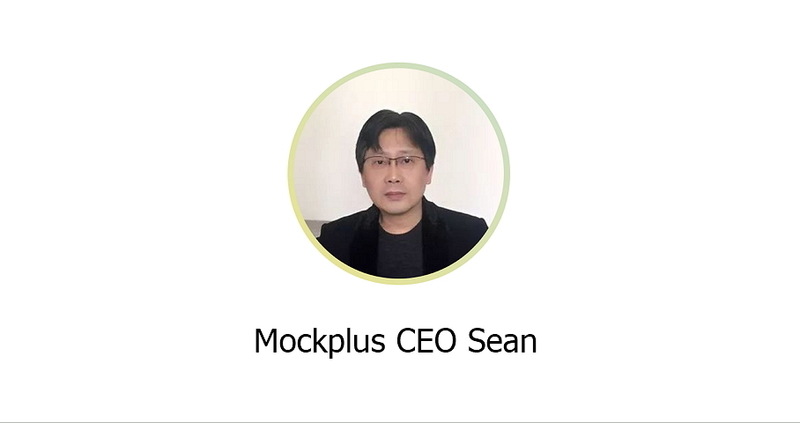 Recently, UXPA China conducted an exclusive interview with Mockplus CEO Sean. UXPA China, established in 2004 and renamed to UXPA China in 2012, is the first non-profit design organization in China. In the next 10 years, UXPA China is committed to boosting the development of User Experience in China. A: “I am very optimistic about the user experience industry. Mockplus is taking actions on it too. We have a goal, that is, to let every app around the world has the value created by Mockplus. Nowadays, even the farmers who sell vegetables are using a smartphone in China. You may hear they are complaining that the user experience of some apps is too bad. The user experience has become a key factor to the success of an app. What is exactly the user experience? In my opinion, the user experience is derived from product design, which is carrying more and more weight in the process of building an app. A: "Actually, I’ve made starting and leading a business a part of my life. I face challenges everyday, but I am getting used to it. There is a saying in China,‘if you can beat the opponents, you are powerful; if you can conquer yourself, then you are unbeatable.’ The biggest challenge is not from your competing opponents; the biggest challenge is to overcome yourself. For now, Mockplus has a reputation of the best domestic prototyping design tool among the product designers in China. We has million users around the world, including Microsoft, Huawei, Oracle, IBM, Ubisoft, etc. Moreover, nearly 1,000 universities worldwide have become our happy users. A: "The Design Specifications are very important. Many small and medium-sized teams in China often ignore design specifications. They may have a few reasons, such as, the lack of manpower and resources, the limit of time and money, etc. But this is not right. At the beginning of a product, once the user needs and product functions are determined, you should build design specifications at once. A: "I think it is very significant. participating in the UXDA is a good way for the students to do more practice, especially for those who committed to be product managers or designers. Q: "Do you have any suggestions for the development of the UXDA?"